A couple of weeks ago my sisters and I decided that it was time for a sisters night out. 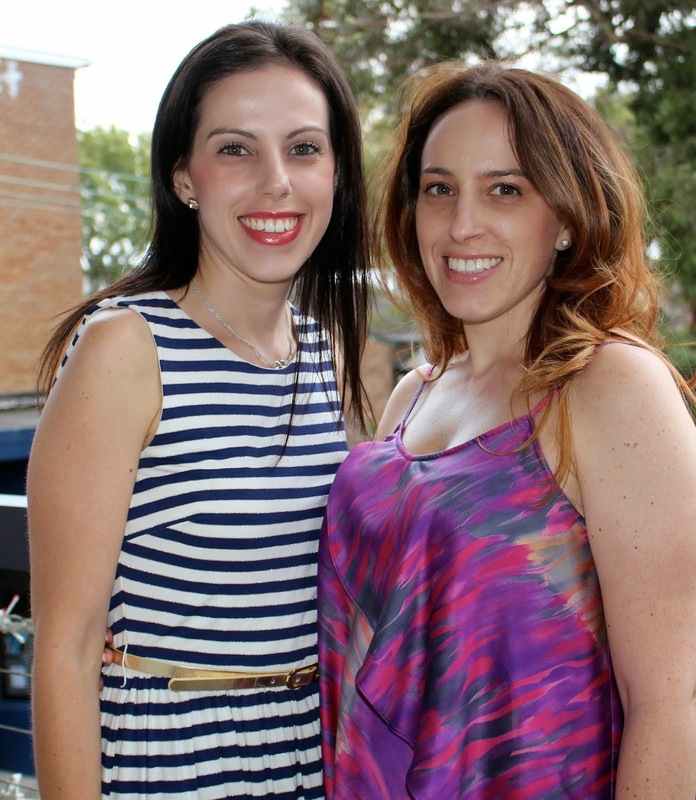 Occasionally life gets busy and passes us by so we try and have girly catch ups every now and then. I feel very fortunate that the 3 of us are so close, and regardless of what the world throws at us we are always there for each other. Tonight we opted for one of Loris local restaurants; Dragonfly, in Collaroy, Northern Beaches. Her husband was left in charge of Baby Ash and off we went for our girls dinner, armed with a bottle (or a couple) of wine, as they are BYO. Dragonfly is located directly across from the beach, offering South East Asian Cuisine. They are great for takeaway but also fantastic for dining in. There is no gluten free mark ups on the menu however there are a large variety of dishes which can be made gluten free and the staff are very knowledgable about the topic. 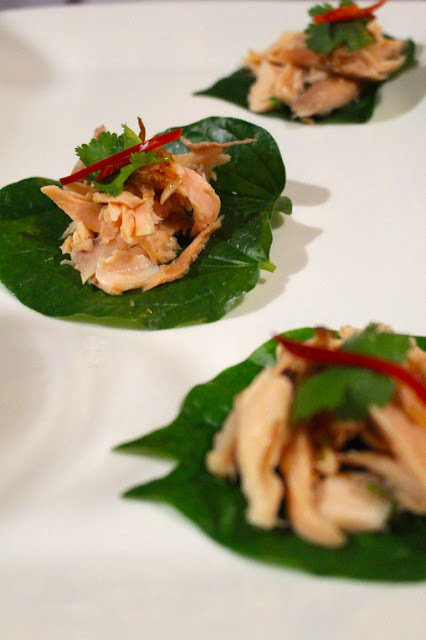 For entree we decide on betel leaves topped with smoked trout, chilli, garlic, galangal and fried shallots. Betel leaves have to be one of my favourite Asian starter dishes. And the addition of smoked trout makes this one extremely flavoursome. As the salt and pepper prawns are also gluten free we can’t turn these down now can we? These are also very tasty and crunchy, the way they should be! 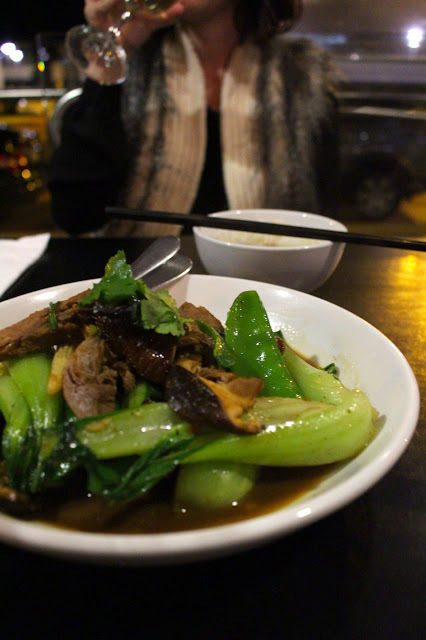 For main, we tried a new dish of stir-fried roasted duck fillets with bok choy, shitake mushrooms, bamboo shoots and five spice. This dish did not disappoint and the five spice made it extra yummy. One of my favourite mains from Dragonfly would have to be the Malaysian barramundi fillet curry with okra, tomato and chilli. So needless to say, I could not go past this dish tonight. 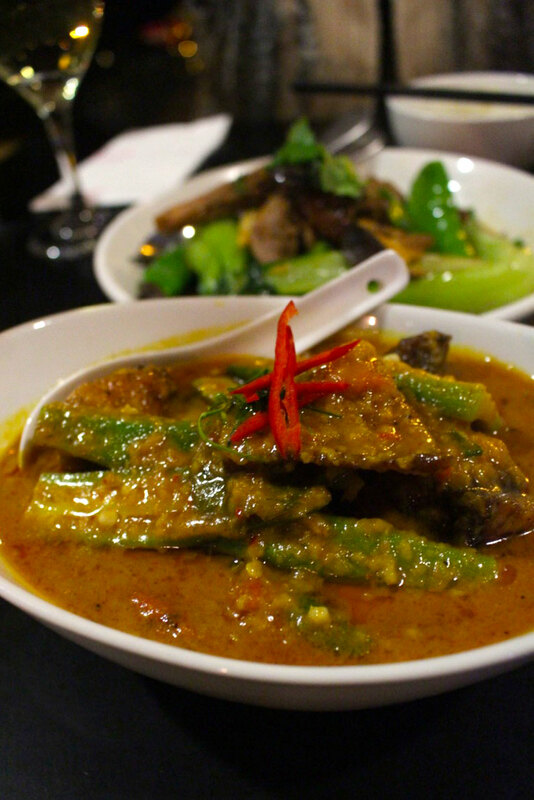 The flavours are jam packed into this curry and the barramundi just melts in your mouth. Although we were quite full from dinner, there is always room for dessert. 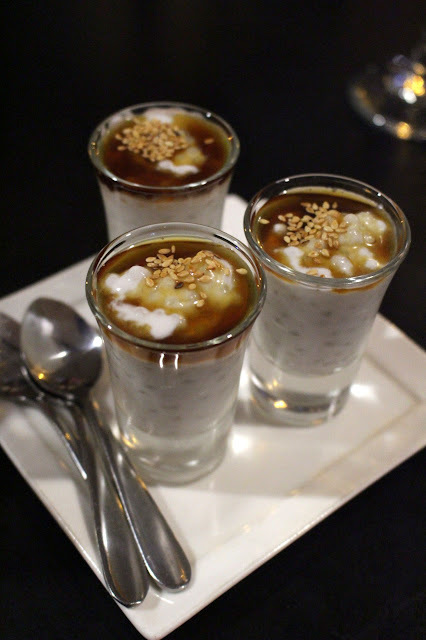 Our favourites are the Tapioca Shots, with coconut milk, palm sugar syrup and sesame seeds. 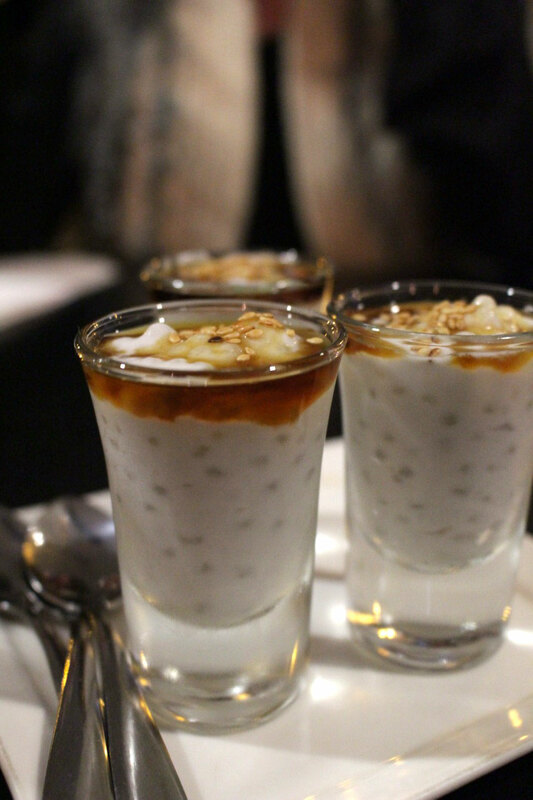 They are the perfect way to end the meal with the right amount of sweetness. The only complaint is that I wanted more! 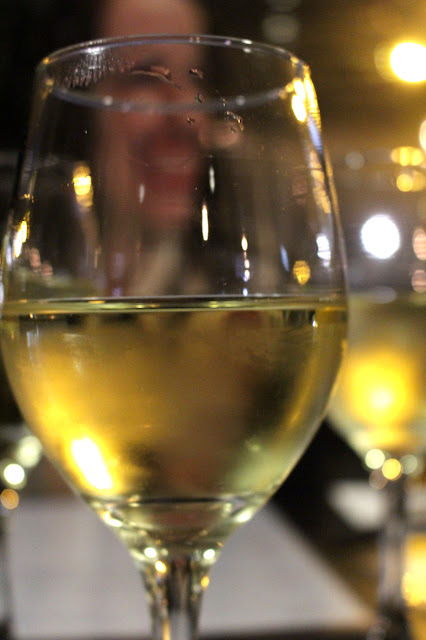 Dragonfly is a great casual eatery. The staff are very friendly and are so accommodating with our gluten free diet that we love going here time and time again. The food is always fresh and full of flavour. If you are ever in the area be sure to give it a go. 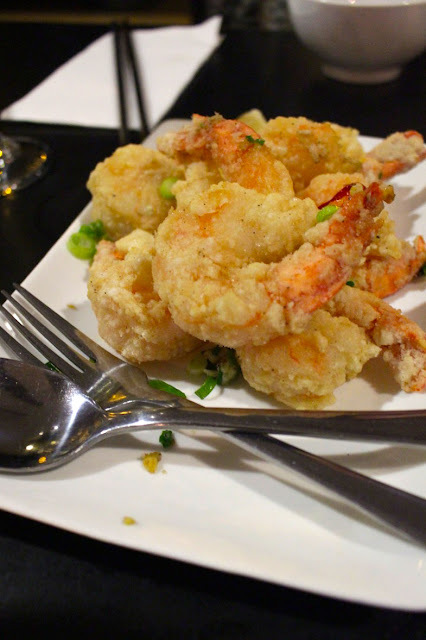 Those salt and pepper prawns look absolutely sensational. My mouth is watering just looking at the picture. I definitely haven't seen such golden gluten free battered seafood before. The Tapioca shots just look sinfully good. I think for our NSW get-away weekend this may be on the cards. Thank you!